The Pulitzer Prizes recognize achievements in American journalism, letters, drama and music. The Pulitzer Prizes, awarded annually since 1917, were endowed by newspaper publisher Joseph Pulitzer. Recipients are named by Columbia University on the recommendation of a Pulitzer Prize Board. 2004 Steven Hahn, Professor of History and a specialist on the social and political history of 19th-century America and on the comparative history of slavery and emancipation, was awarded the Pulitzer Prize in history for his book Nation Under Our Feet: Black Political Struggles in the Rural South From Slavery to the Great Migration. 1986 Walter McDougall, Professor of History and an expert on the history of the American space program, won the Pulitzer Prize in history for his second book, The Heavens and the Earth. 1977 Richard Wernick, composer and Magnin Professor of Humanities, received the Pulitzer Prize in music for his work “Visions of Terror and Wonder” for mezzo-soprano and orchestra. 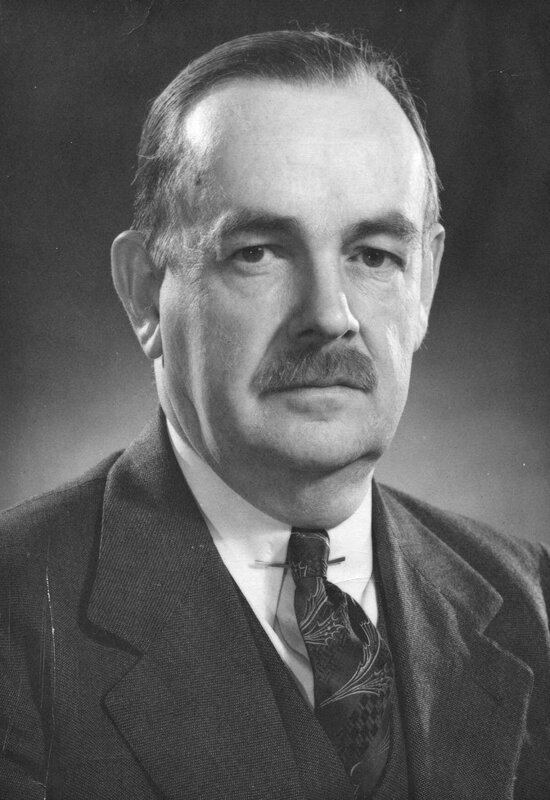 1949 Roy F. Nichols, Professor of History, was awarded the Pulitzer Prize in history for Disruption of American Democracy, a study of the causes of the Civil War.